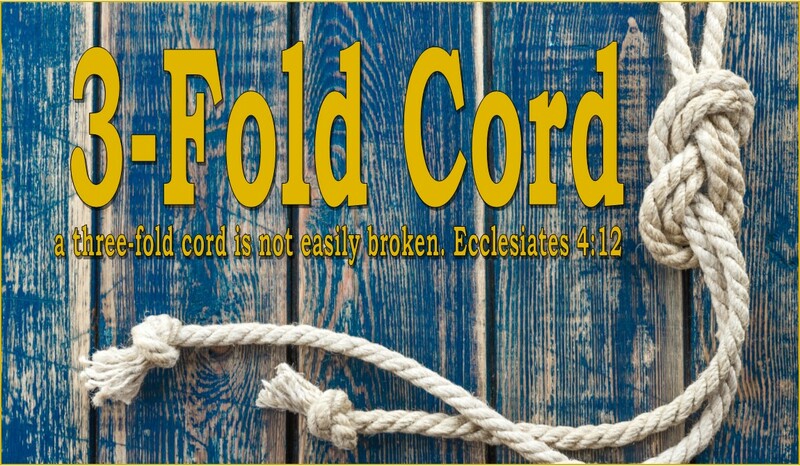 3-Fold Cord: Sorry, hubby! You're #2! Do I really put Christ before my husband? If I determine this by how much time and energy I put into each relationship I often doubt that I put Christ first. There are days that I forget to spend time in the Word. There are days that I forget to pray or I don’t pray the way I should. I don’t think I’ve yet to forget to cook my husband dinner. I talk to my husband everyday, I tell him I love him often. 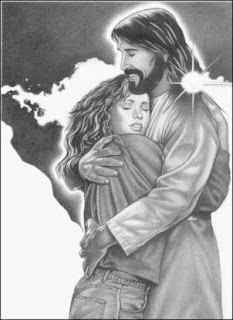 I have to admit that there are some days I don’t have much of a conversation with Jesus, and I definitely tell Mark I love him more than I tell Jesus I love him. 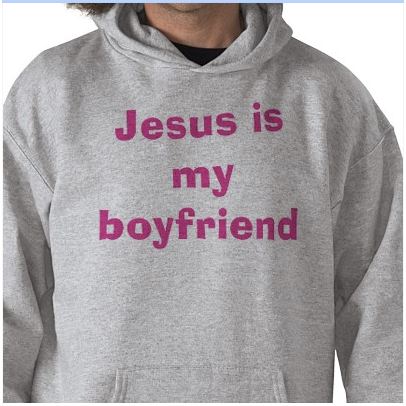 In theory, I put more importance towards my relationship with Christ, but in practice is this a reality? My marriage is a covenant marriage and it involves not just Mark and I, but Jesus Christ, as well. We are a 3-fold cord. So I could argue that investing into my marriage and making it work is part of following Christ. I am cleaved to Mark. Completely. We are one flesh. I never tire of his company. We not only love each other, we genuinely like each other. Mark is my best friend, my lover, my confidante. I cannot foresee a time in our marriage when we don’t have a million things to talk about, when we don’t long to be around each other. If I didn’t know Christ I would say that Mark is my everything. But making your spouse your everything is dangerous and unhealthy and usually leads to disappointment. While I find it easy to cleave and unite to my husband, Christ is what keeps balance in our relationship. I follow these commands. If I strive to be a godly wife and serve my husband as the Bible tells me to, then I am also serving the Lord. Does this mean that every marital act I perform is not only for my husband but also for Christ? So much of my relationship with Christ is intertwined with my relationship with Mark. And yet, they are separate. I have alone time with both of them and yet I’m still wondering – Do I really put Christ in front of Mark? One time I went to church without Mark because I couldn’t convince him to get up and go to another church that we weren’t members of, another church where we weren’t 100% sure of their doctrine. So instead of arguing I went by myself. But that was more out of anger, spite and self-righteousness than it was about putting Jesus first. I spend time in study by myself and I spend time in prayer by myself. But I also spend a lot of time in study and discussion and prayer with Mark. And perhaps even more time in just being with Mark, watching movies, reading in bed together, going for walks, working out, feeding ducks at the local park. Jesus is very much with us in all the things we do, but am I feeding ducks as an act of service to my Lord? No. I want to please my Father, I want to serve God and follow Christ. I know that means that He is my number one priority followed closely by my husband and when I have children they will be a close third. I know that God is my priority, I guess I’m just wondering what that really looks like beyond a verbal declaration. If I have to ask myself that, it probably means I need to discipline myself more and spend more time seeking Christ and His wisdom. 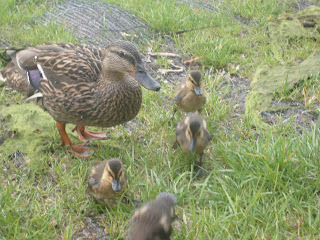 Duckies we fed at the park last week! Do you put Christ before your spouse? What does this look like in your marriage? Have you gone to church alone since you got married? Why?